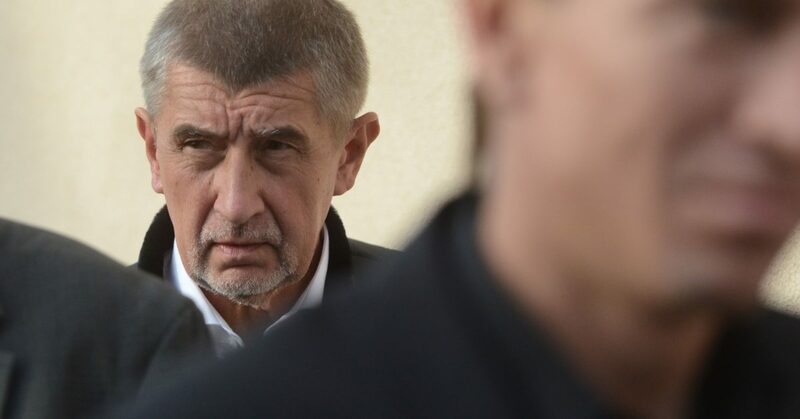 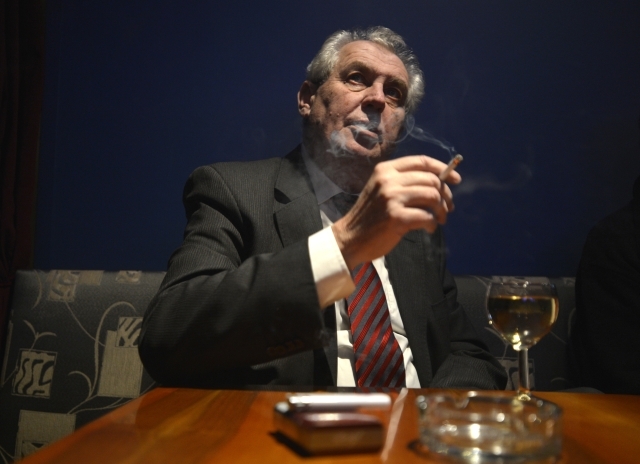 Zeman Proclaims Jiří Drahoš a Tin Foil Hat Wearing Conspiracist! 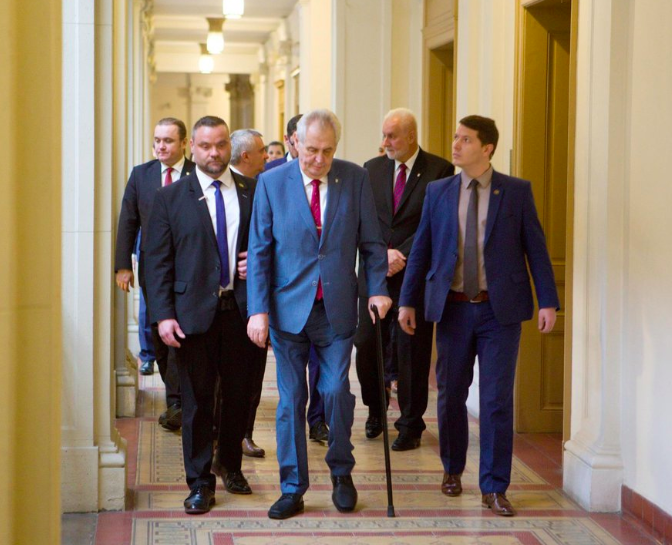 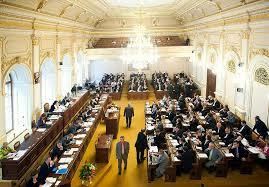 Zeman Declares He’s Fit to Stand for Re-election – In Bizarre Move Invites Crowd to Touch Leg to Prove Real! 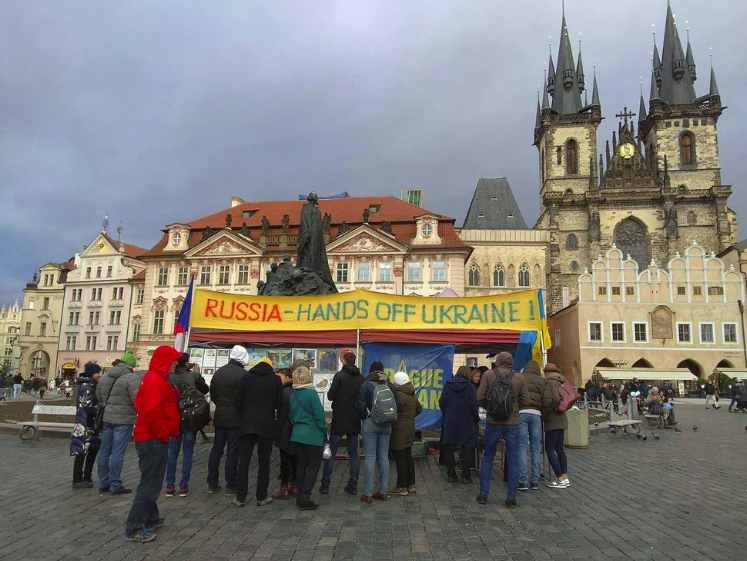 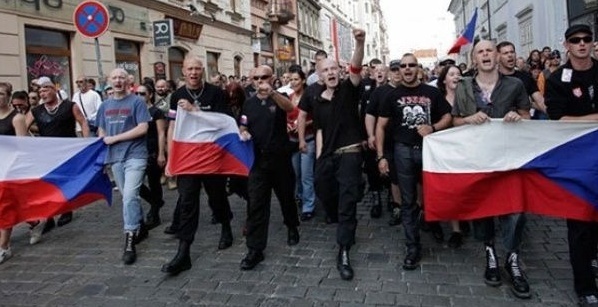 Russian Operatives Attack Crimea Protesters – Declare Czech Republic is Next!